For some unknown reason, I've never really had any interest in the Olympics. Of course in 1996 when they were held in Atlanta, we went to several events and I'm sure I loved it. I still have a hat covered in Olympic pins to prove it. But since then, I haven't really watched any of it....until this year. Now I'm kicking myself for not getting into it sooner! I had no idea what I was missing. Now I'm watching any event I can find, and I just can't get enough of a few specific athletes. 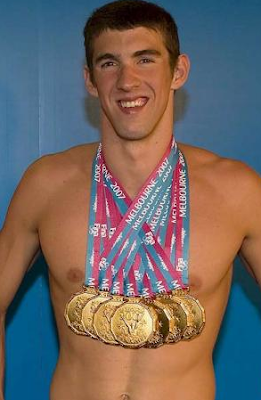 Phelps, Franklin, Douglas, I'm lookin' at you! Gymnastics and swimming are probably my favorite events, although I do love tennis and beach volleyball, too. I was a hot mess when the girls won gymnastics. Don't tell me I was the only one crying?! Plus, I am super proud to watch a fellow Georgia Bulldog, Allison Schmitt! Are you obsessed with the Olympics? What's your favorite event? 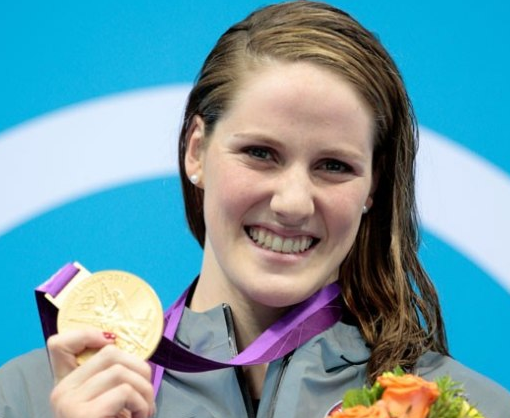 i love missy franklin-she just seems so lovely! thanks for stopping by my blog-hope you get back to Ireland soon! Oh. My. Word. I'm obsessed! I am literally glued to the tv. It's torture going to work because I know I'm missing some events! Plus yay for Schmitt! 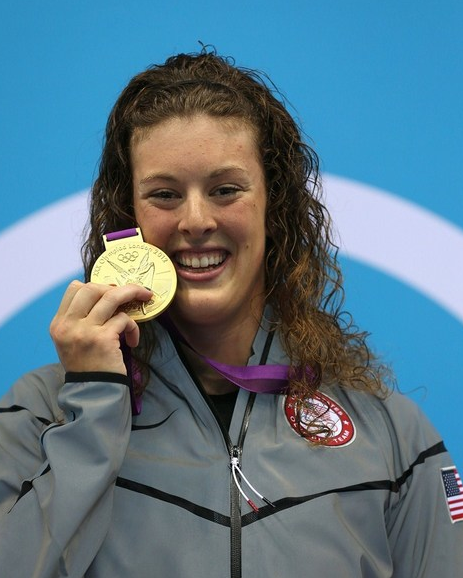 I think I read that she's the first swimmer from UGA to win an individual gold. So cool. we love the Olympics at our house...and so does little almost 8 month old Elyse! We've had many conversations about what olympic sport she will compete in during the 2028 Summer Games @ the riped old age of 16! ha! I totally cried, too! No shame, haha! Clearly, I agree with all of this. 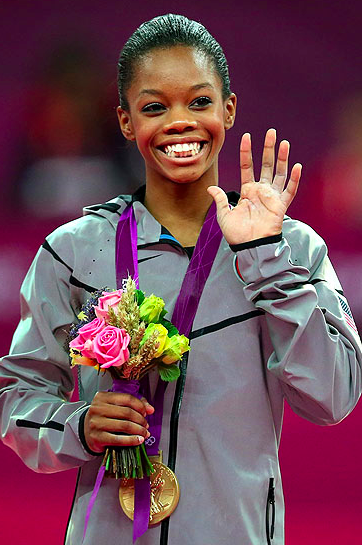 My blog has been a swimmer creepfest for the last two weeks, but I REALLY love gymnastics, too. I like track and field, but I'm pretty bummed that my favorite events are done. ...and I have been sobbing on and off since the Olympics began. I'm way too fragile for this much emotion. My husband and I have totally discussed what sport our dog would play if she was in the Olympics!! How funny!! I think she would be a gymnast, for sure.